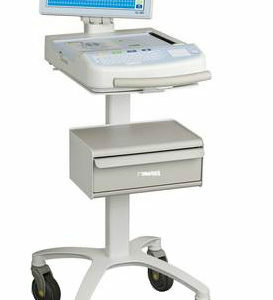 Sonicator Plus combination therapy units offer both ultrasound and electrical stimulation. 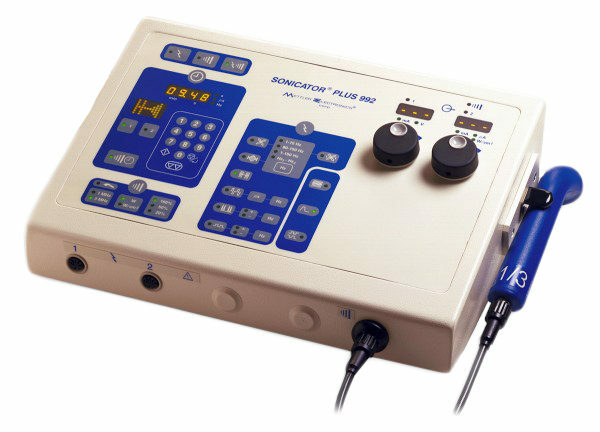 Multiple stimulation waveforms and dual frequency applicators for therapeutic ultrasound are included with these devices to increase their utility. It has two independent controls for IFC. Internal error codes alert when there is something wrong. 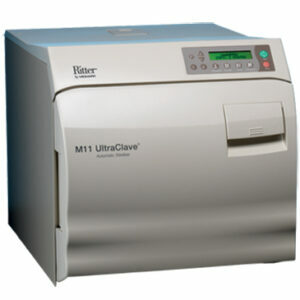 The Device uses six waveforms. 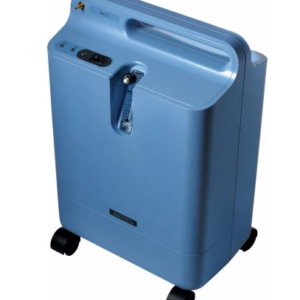 Built with dual Frequency ultrasound with a standard applicator. 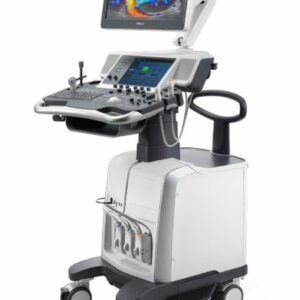 Ultrasound can be performed along with Premod, Medium Frequency (Russian), Biphasic, Hi-Volt.